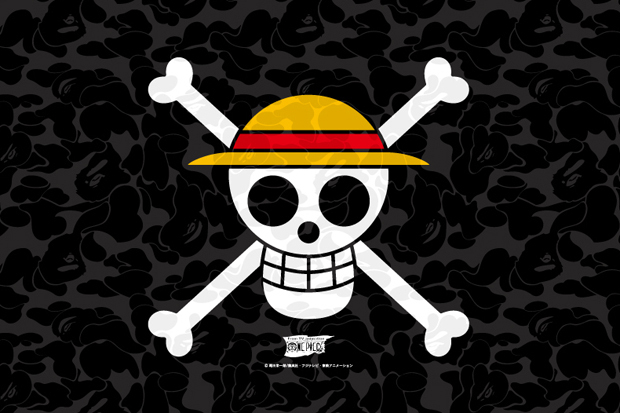 One of the longest japanese manga ‘One Piece’. Nearly fifteen years ago, it has gone on to become the most popular manga series of all time in Japan selling over two hundred million volumes worldwide. Now fans of Monkey D. Luffy and his brigade of Straw Hat Pirates will soon be able to sport their favorite characters on crispy BAPE threads.